Our Custer, Wisconsin office is our demonstration site, educational facility, location of The Energy Fair, and serves as our headquarters. It’s powered by an assortment of renewable systems including solar electric, solar hot water, solar hot air, wind, and EV charging. Stop by or schedule a tour to learn more about the energy-efficiency technologies on site! We love when folks drop in for a visit, to ask questions, take a tour, or just say hi. 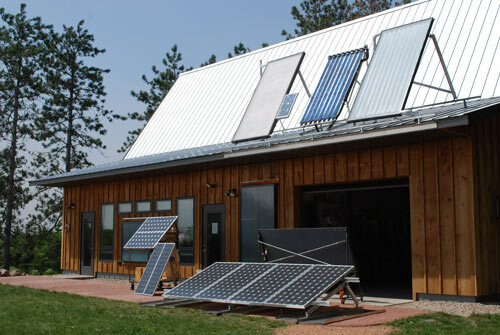 Our headquarters at the ReNew The Earth Institute (REI) are open Monday – Friday from 8:00 a.m. – 4:00 p.m. We’re located at 7558 Deer Rd, Custer, WI 54423. One of Wisconsin’s first Travel Green Destinations, the REI is a 4,200 square foot building located on 20 rolling acres. 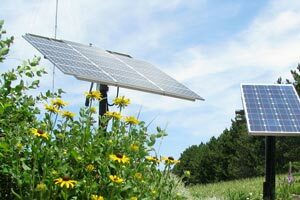 We generate 100% of our electricity from renewable energy systems. The REI incorporates energy-efficient features, including passive solar design, energy-efficient light fixtures, solar hot air, roof and ground mounted solar PV arrays, in-floor radiant heat, timber framed lobby, masonry heater, and much more. We provide tours to groups and individuals. Please call 715-592-6595 or email info@midwestrenew.org to schedule group tours. We invite folks of all ages to visit the MREA, view our renewable systems, and learn about renewable energy, energy efficiency, and sustainable living. 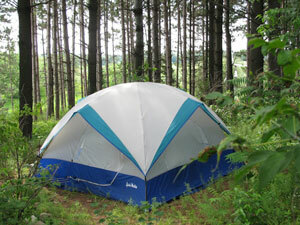 We offer year-round camping at the REI as a low-cost alternative for course attendees. There are 20 rustic tent sites nestled north of the REI in a wooded area with raspberries, elderberries, and Norway pines. Tent and RV camping cost is $20/night. RV spaces are available in the field in front of the REI. Course participants can purchase camping upon arrival at the front desk. *Sorry no pets or campfires are allowed on site. Please note this camping area is closed during The Energy Fair, alternatively, Fair goers can make reservations in our Back 40 Campground. Looking for a place to stay near MREA in Custer, WI? Visit our Area Accommodations page for a listing of hotels, bed & breakfasts, motels, and campgrounds in the area. 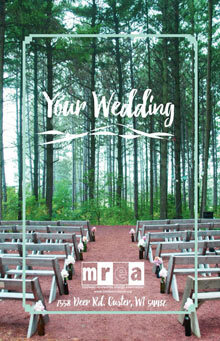 Contact MREA at 715-592-6595 with questions or to arrange an event rental.